The community of St Michael’s extends a very warm welcome to all. Vespers (Plainchant and Meditation) on Tuesdays and Thursday at 6pm. 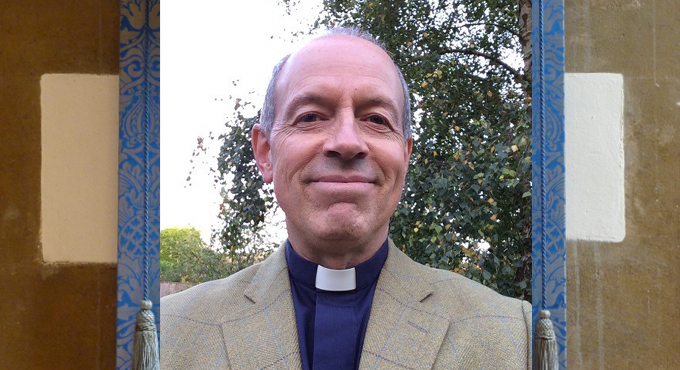 Prebendary Nigel Guthrie is our Vicar here and also at St David’s Church Exeter. Fr. Christopher Durrant and Revd. Alison Whiting are our Curates. Please browse this website for more information on our Events, April’s Parish Magazine, Blog and the Music List. Click here to listen to the choir. The webcam positioned on the Peregrine Falcons nesting in the spire is live now until June. Our female peregrine appears to be sitting on her eggs! 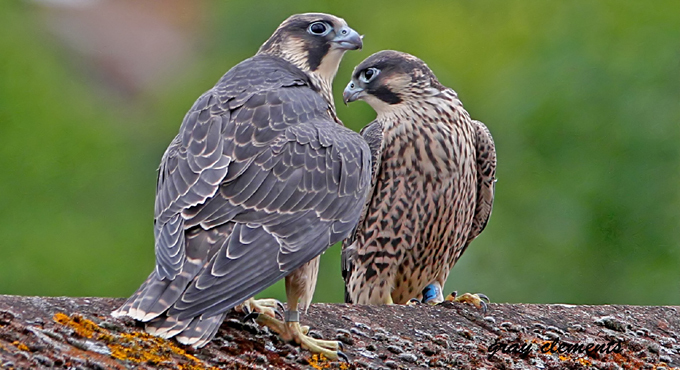 Nick Dixon’s 24-page illustrated booklet on the History of the Peregrine Falcons at St Michael’s, is available from his website. We honour the lasting memory of the Revd. Dr John Hughes, former Curate of this parish and Dean of Jesus College, Cambridge, whose enthusiasm, encouragement, vision and love inspired ours and many other communities through the development of theology, heritage, music and the arts. The John Hughes Arts Festival now in its third year takes place this month at Jesus College in Cambridge. We also honour the lasting memory of Canon John Thurmer, former Priest of this church, Chaplain of the University of Exeter and Canon of Exeter Cathedral, whose legacy is immeasurable. His input to this website includes the Glossary, which explores the rich vocabulary of the Church, and also the Constuitudinary. May they rest in peace and rise in glory. The PCC has committed the St Michael’s community to the support, nurture, protection and safeguarding of all, especially the young and the vulnerable. If you are a young person and you feel unhappy about something happening to you, you can call Childline on 0800 11 11. If there is an immediate risk of harm to an individual you should dial 999 and report your concern to the police. 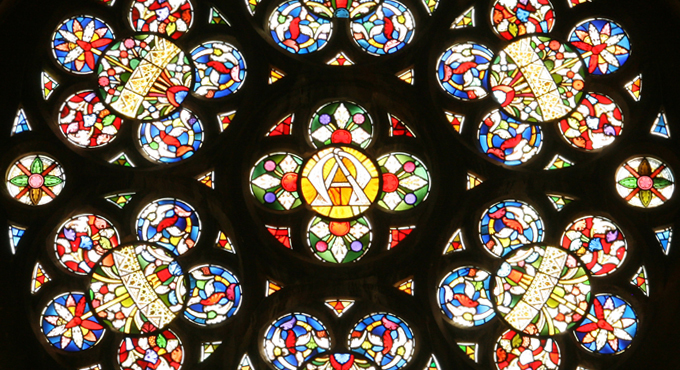 Donations – All gifts and donations in support of the upkeep of the church and its music are gratefully received. Donations of any size can be made easily and safely online via the myDonate button to the right, on this page (valid till end June 2019). Learn more about our Falcons and watch them live on webcam.